Sheraton Petaling Jaya Hotel announced the appointment of Joyce Wong as Director of Sales & Marketing. Bringing over 10 years of corporate sales experience in the hospitality industry to her new position, Wong oversees all sales, marketing and public relations efforts for the new icon, a golden tower hotel in the business district of Petaling Jaya. Wong’s hospitality career started in 2002, with the finance department of Renaissance Hotel Kuala Lumpur. Soon after, sales and marketing have enticed Wong in 2005 where she transferred to the role of a coordinator in corporate room sales. Wong continued to gain her experience in catering division and the whole of sales and marketing department thereon. 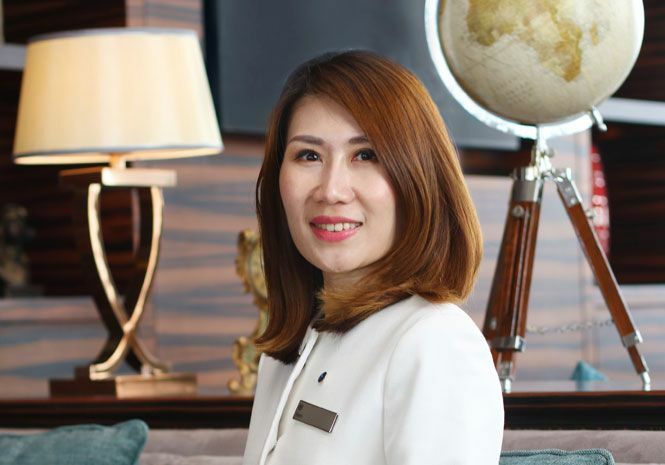 Prior to joining Sheraton Petaling Jaya Hotel, Wong was growing her portfolio and profile for 8 years with the Hilton group and left as a Commercial Manager at Hilton Kuala Lumpur. Wong and her team aim to interact with the business community and leisure seekers, to highlight Sheraton Petaling Jaya Hotel’s collective range of facilities and thoughtful amenities. From spacious, smoke-free rooms outfitted with Sheraton Signature Sleep Experience beds to over 3,000 sq. meter of versatile and flexible meetings and events space, Joyce is confident Sheraton Petaling Jaya Hotel will be an inspired space for guests to learn more, see more and do more.